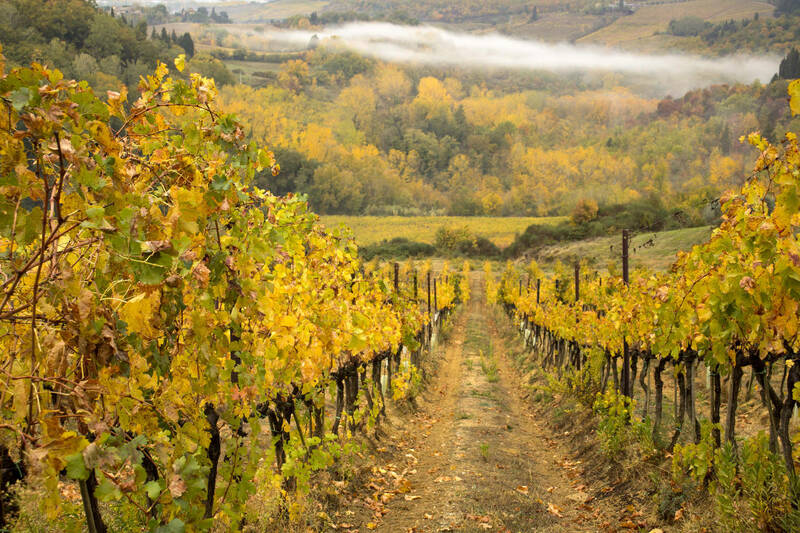 The new generation of Tuscan wines, fruit of a true renaissance in the 1980s. Super Tuscan wines were born at a difficult time for Tuscan wine producers, and came about thanks to a desire for renewal in the sector. 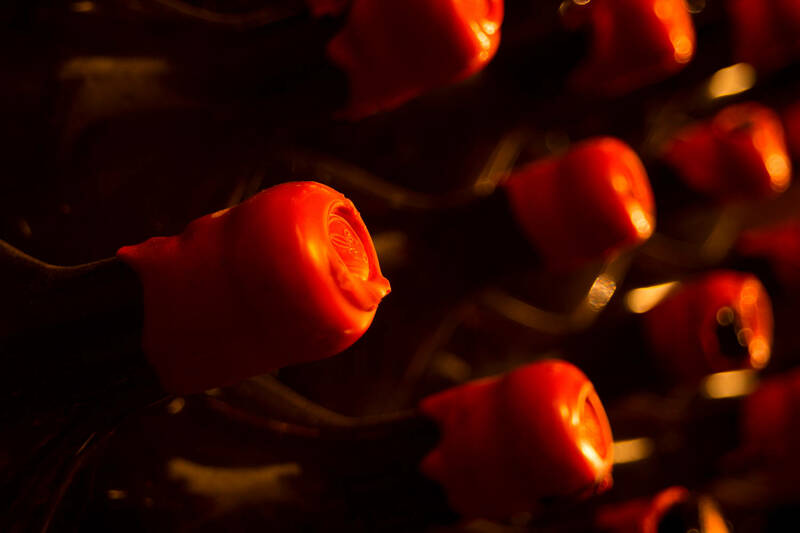 In response to restrictive legislation, many winemakers purposely began to disregard the traditional rules of production and specifications imposed by the various consortiums. This led to new vines being introduced from other countries, as well as new processing techniques. This all gave birth to new wines, which had more of an international feel to them. 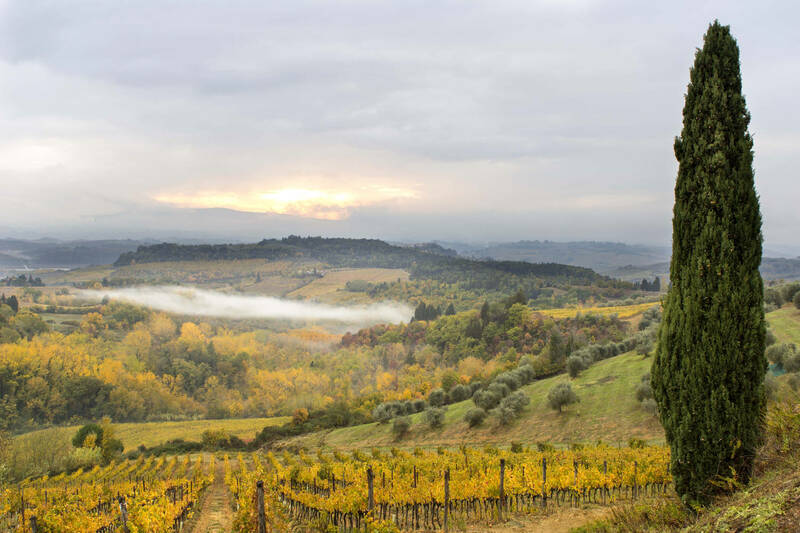 The rules that were established after the Second World War to regulate Italian wine production proved to be totally inadequate when taking into account the richness and variety of Italy’s traditional products. They were mainly dictated by the need to satisfy the great surge in consumption that marked that historical period in Italy. Subsequently, the government approved the introduction of delimited wine areas, called Denominations of Controlled Origin (D.O.C.). Each of them had their own consortium. The consortiums took on the role of controlling and guaranteeing the final quality of the product, a role that they still play. Unfortunately, the situation did not improve much. The general trend was not the pursuit of quality, but of quantity. The geographical regions allowed were almost always too large to reflect the special characteristics of the areas; in addition the minimum quality levels were often set rather low. 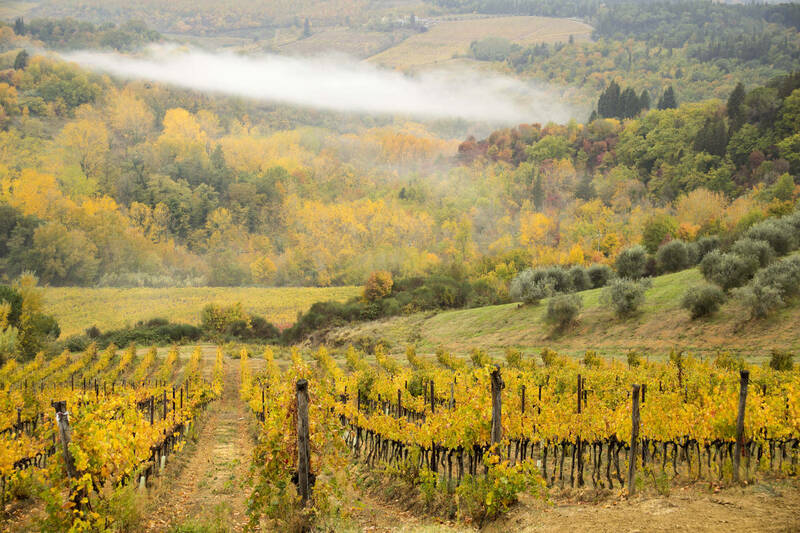 This state of affairs had particularly negative effects in Tuscany, as it contributed to quell the great potential of its lands by encouraging the production of mediocre wines. It was at this point that some producers decided to make wines that ignored the rules established by the consortiums. They would work by making the most of the peculiarities of each territory. The hard work began in the vineyards, obtaining high quality grapes but very low yields per hectare. The new techniques used barrels that were different from the traditional ones. The producers gave themselves the maximum freedom to use vines that were not in the rulebook, but which offered reasonable expectations of success. Thanks to their research and development, always shored up by hefty investments, the producers managed to obtain top quality wines. 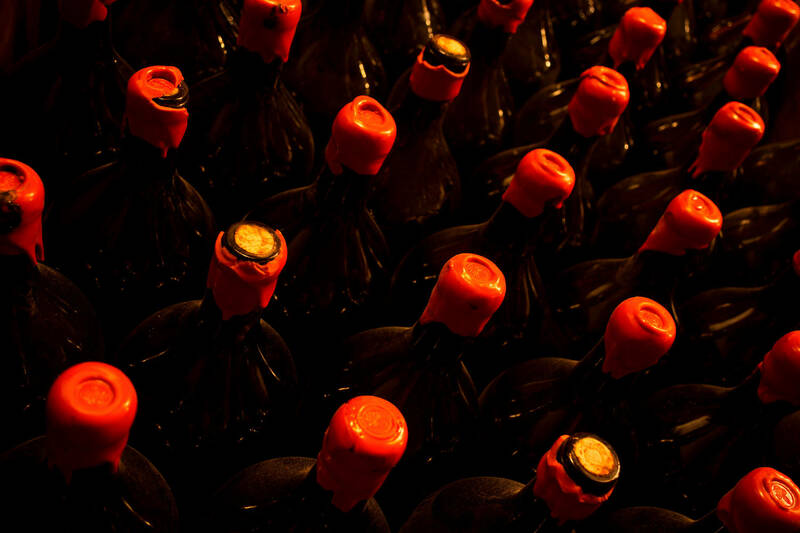 These Tuscan wines soon became the star wines of the most modern companies, easily surpassing the more traditional wines. However, the question of certification remains unresolved to this day. As we have already mentioned, traditional wines are subject to scrupulous checks by the various production consortiums. Once the wines have passed all the quality tests, the producers get a permit to bottle and label the wine according to its type. The certificates can be: D.O.C, D.O.C.G., Riserva and Gran Selezione. 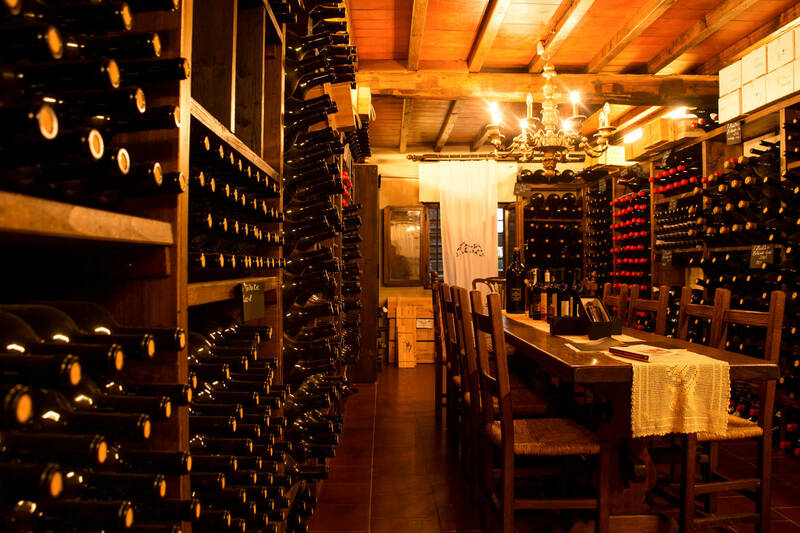 Super Tuscan wines, since they are not subject to these control processes, fall into the category of I.G.T. 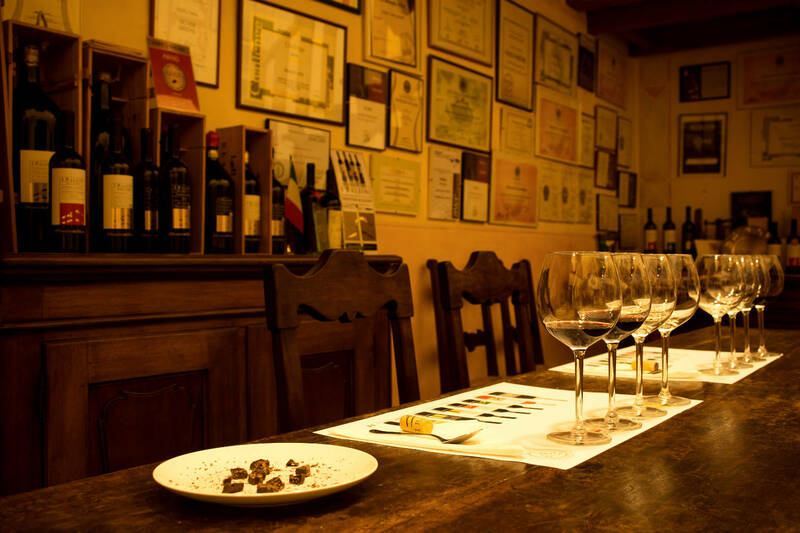 Tuscan wines. 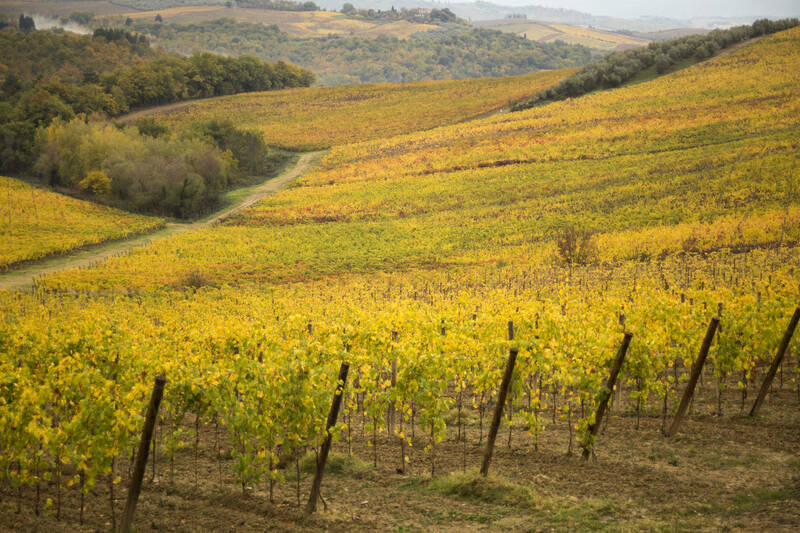 There are only two rules fixed for this category: a maximum yield per hectare, and where the grapes originate, which must be limited to the Tuscany region. This category is very extensive and includes low-cost table wines, as well as products placed at the top of the lists of world wines. 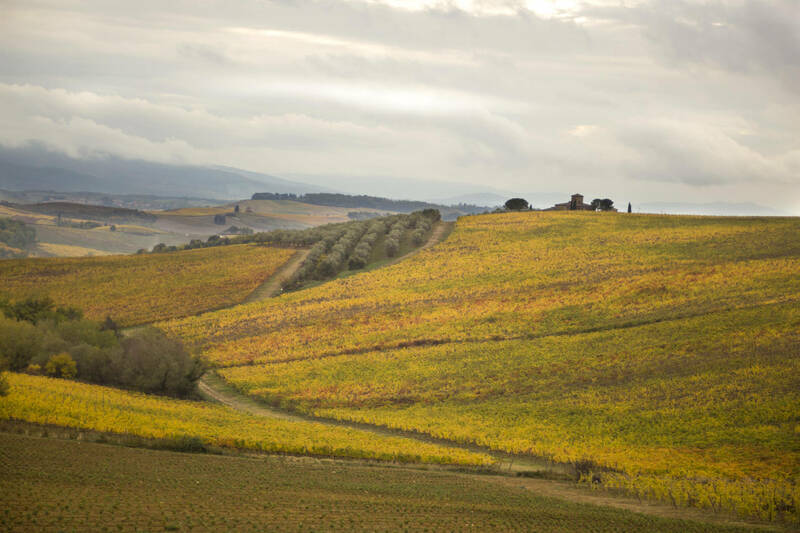 In order to make a distinction within this category, in the 1980s, the term Supertuscan was coined. The word was attributed to James Suckling, an American expert in Italian wines. To date, in the absence of a specific controlling body, producers are not allowed to print this definition on the label. 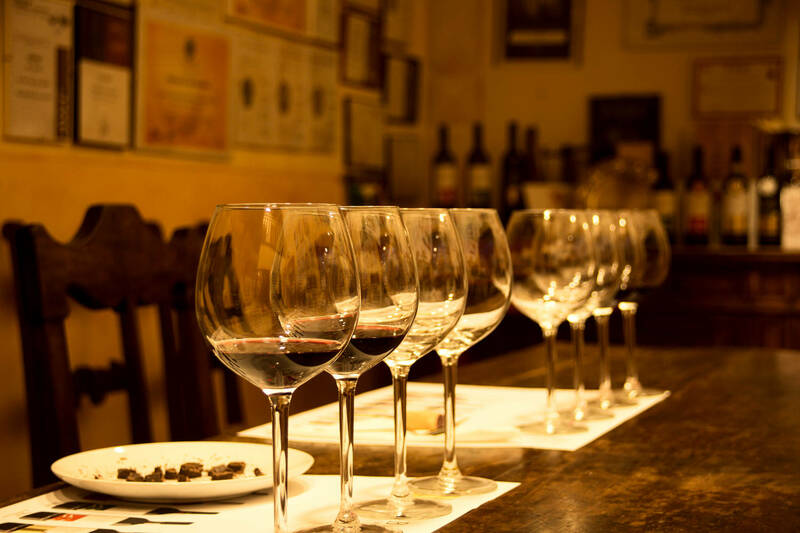 The Super Tuscan wine tour will take you to explore two local wineries. They are both located in the Chianti wine region. 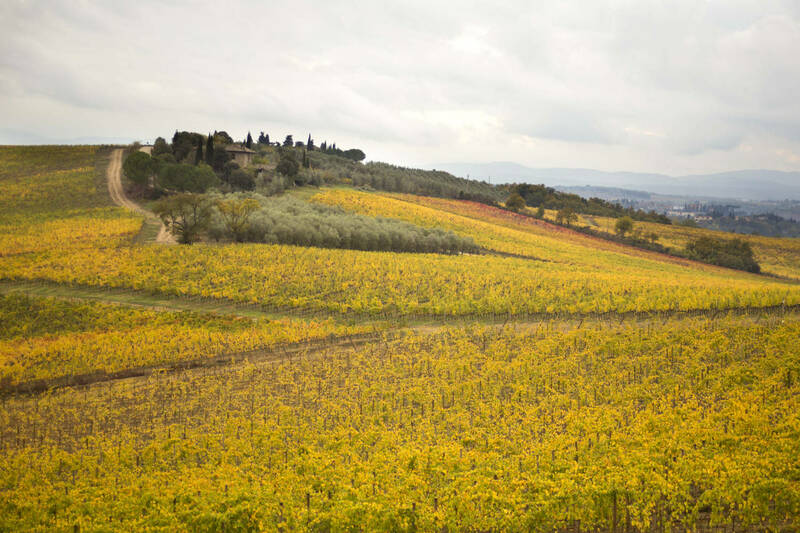 While one is dedicated exclusively to the production of Super Tuscan wines, effectively renouncing the Chianti Classico label, the other produces both types of wines.